In the latest communication issued by the IRS (Issue Number: IR-2018-187), there is a relief for Hurricane Florence victims. WASHINGTON — Hurricane Florence victims in parts of North Carolina and elsewhere have until Jan. 31, 2019, to file certain individual and business tax returns and make certain tax payments, the Internal Revenue Service announced today. The IRS is offering this relief to any area designated by the Federal Emergency Management Agency (FEMA), as qualifying for individual assistance. Currently, this only includes parts of North Carolina, but taxpayers in localities added later to the disaster area, including those in other states, will automatically receive the same filing and payment relief. The current list of eligible localities is always available on the disaster relief page on IRS.gov. The tax relief postpones various tax filing and payment deadlines that occurred starting on Sept. 7, 2018 in North Carolina. As a result, affected individuals and businesses will have until Jan. 31, 2019, to file returns and pay any taxes that were originally due during this period. 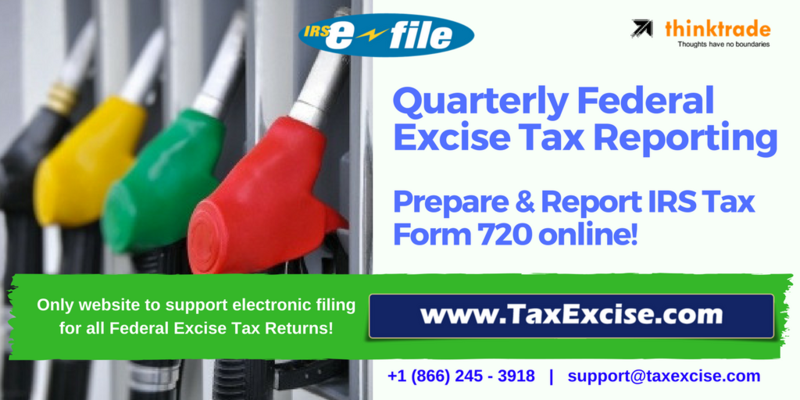 This includes quarterly estimated income tax payments due on Sept. 17, 2018, and the quarterly payroll and excise tax returns normally due on Sept. 30, 2018. Businesses with extensions also have the additional time including, among others, calendar-year partnerships whose 2017 extensions run out on Sept. 17, 2018. Taxpayers who had a valid extension to file their 2017 return due to run out on Oct. 15, 2018 will also have more time to file. In addition, penalties on payroll and excise tax deposits due on or after Sept. 7, 2018, and before Sept. 24, 2018, will be abated as long as the deposits are made by Sept. 24, 2018. The IRS disaster relief page has details on other returns, payments and tax-related actions qualifying for the additional time. In addition, the IRS will work with any taxpayer who lives outside the disaster area but whose records necessary to meet a deadline occurring during the postponement period are located in the affected area. Taxpayers qualifying for relief who live outside the disaster area need to contact the IRS at 866-562-5227. This also includes workers assisting the relief activities who are affiliated with a recognized government or philanthropic organization. Individuals and businesses in a federally declared disaster area who suffered uninsured or unreimbursed disaster-related losses can choose to claim them on either the return for the year the loss occurred (in this instance, the 2018 return normally filed next year), or the return for the prior year (2017). See Publication 547 for details. The tax relief is part of a coordinated federal response to the damage caused by severe storms and flooding and is based on local damage assessments by FEMA. For information on disaster recovery, visit disasterassistance.gov. Individual who reside or have a business in Beaufort, Brunswick, Carteret, Craven, New Hanover, Onslow, Pamlico and Pender counties may qualify for this relief. Additional counties may be added. The current list of eligible localities is always available on the disaster relief page on IRS.gov.